Pantera was often overlooked by critics and rarely played on radio. But the Arlington band’s driving heavy metal sold more than 9 million albums and won fans worldwide. 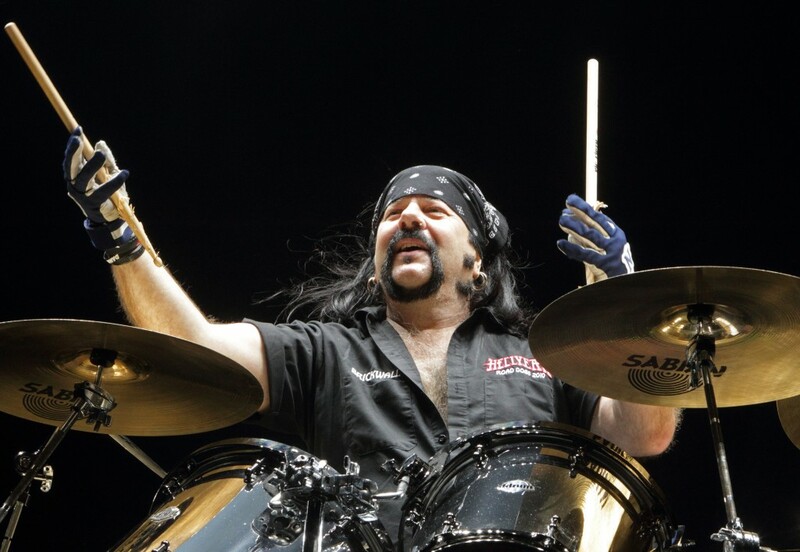 Last week, Pantera’s drummer, Vincent Abbott, better known as Vinnie Paul, died of a heart attack in Las Vegas. 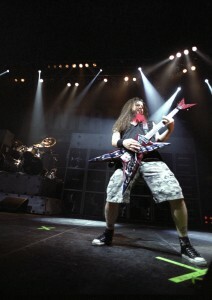 He co-founded Pantera, and then, the band Damageplan, with his brother, the late guitarist Darrell Abbott. There have been many famous acts coming out of North Texas. Where do Pantera and Damageplan fit in? “Vinnie Paul: A Public Celebration of Life” is Sunday at Bomb Factory in Dallas. Details. A lot of people don’t realize what an impact they had on worldwide music. Pantera was a Dallas band that sold millions and millions of records and really changed hard rock. To this day there are plenty of bands that are still incredibly influenced by Pantera and Vinnie Paul’s drumming. What was special about his drumming? The great thing about Vinnie Paul is, even though he was a super-heavy hard-rock player, he had a jazz background. In Arlington, in high school, he was in the jazz band. And if you listen to Pantera’s music and the music of Damageplan and Hellyeah, you can hear these sort of intricate stop-and-start rhythms and odd time signatures. There’s a great song by Pantera called ‘Walk” that they still play at the Texas Ranger’s games anytime the Rangers get a walk and it’s got this sort of crunching, staccato, massive, weird, psycho jazz, metal sound, and that’s evidence of Vinnie Paul’s sort of inventiveness. He was not satisfied with sort of a normal one-two-three beat. He always added something a little bit intense. And who were their audience? Because they were hugely popular. Pantera shows could be somewhat frightening if you were not well-prepared for what you were going to see. And what you saw was an intense display of just people going crazy–mostly men–mostly bare-chested. It didn’t matter if it was winter or summer, guys would take off their shirts and light them on fire, and twirl them around, and throw them in the air. And the band egged them on. It was quite a display to see. Pantera eventually split up and Vinnie and his brother Darrell went on to form another band in Arlington called Damageplan, but that band was pretty short-lived and came to a really tragic end. Yes. Sadly in 2004, Damageplan was playing a concert in Ohio when a gunman stormed in and shot and killed four people including lead guitarist Dimebag Darrell. And that spelled the end to a really promising career. Where did that leave Vinnie? Vinnie–he eventually regrouped and formed another band in 2006 called Hellyeah, who were an excellent band and continued playing up until his death. They carried on the tradition of Damageplan and Pantera playing super heavy music and not compromising and not trying to have radio hits. You interviewed both Vinnie Paul and Dimebag Darrell. What were they like? They were really fun-loving guys. I mean, everyone described them as the life of the party. Vinnie was infamous for some of his parties, including one after the Dallas Stars won their Stanley Cup in the late 90s. He hosted a huge party at his house in Arlington and what happened to the Stanely Cup? Well, it somehow managed to fly off a balcony and into Vinnie Paul’s swimming pool. So that is one of the many legendary stories about Vinnie Paul and his love of life and his life of partying. They were definitely living the rock and roll lifestyle. They were. And in interviews, he often complained that rock and roll was getting too boring. It’s interesting to me that these two brothers formed this band. What can you tell me about how they grew up? The Abbotts grew up in a musical household. 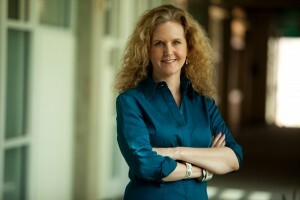 Their dad, Jerry Abbott, was a country songwriter who had some measure of fame in Nashville. Early on, Jerry Abbott, their dad actually managed and helped produced their early records. These are boys who grew up in a household where music was cherished. Pantera started almost 30 years ago. Do you think they’ll be remembered in another 30 years? I think they will. I think Pantera is a band that flew under the radar of the critics and of mainstream culture, but for people who appreciate real roll and roll and hard rock and heavy metal, Pantera are one of the true innovators of metal. They really took punk rock and metal and collided it. Vinnie Paul was a huge part of that.